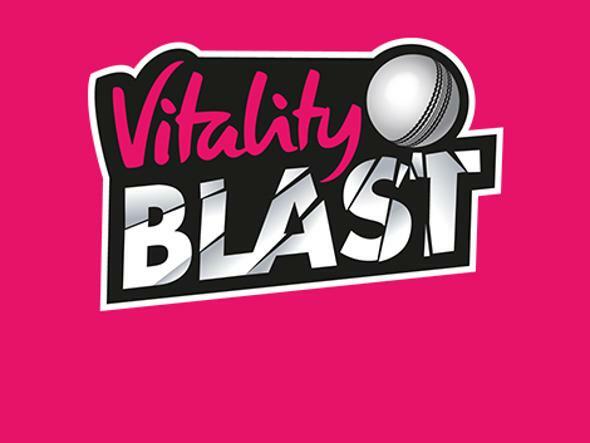 For the first time in 20 years, the ICC Men’s Cricket World Cup (2019 CWC) will be returning to England and Wales and with it – the promise of one of the most exciting cricketing summers in a generation. 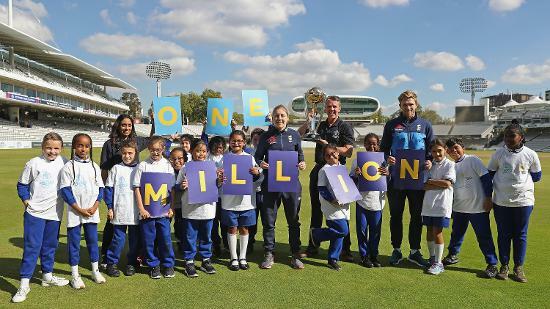 To mark this momentous occasion, the ICC and ECB have announced a special programme for clubs to celebrate the CWC, with the aim to engage one million kids throughout the tournament. 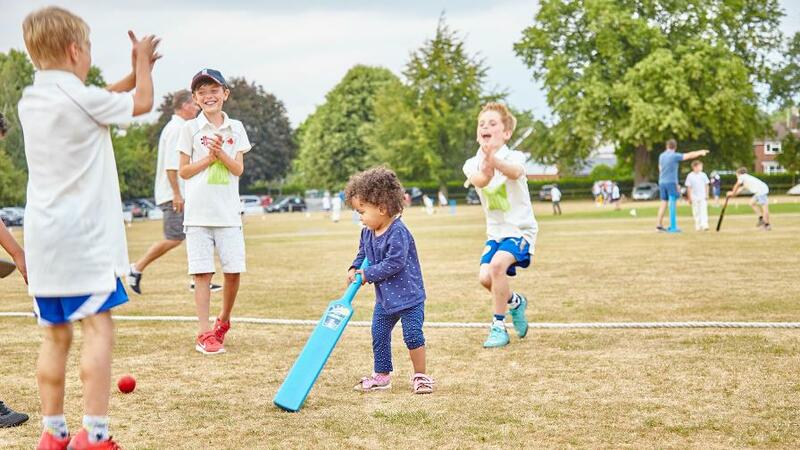 Clubs will be given the opportunity to apply to become a Cricket World Cup Club, put on a family day to celebrate with their local community and engage a whole new audience through the excitement of the tournament. How do the family day celebrations work and what will it involve? Clubs are being asked to run child/family-based activity focused on one weekend (7-9 June 2019), helping to better connect themselves with the local community and engage a younger generation. This could be anything, from kids’ coaching sessions, parent/child matches, or even a ‘Bring a Friend’ day. Clubs who apply will have access to official marketing material to assist with the promotion of their event – with the aim of these family days to get more kids involved in the game and to help clubs showcase themselves to a wider audience. 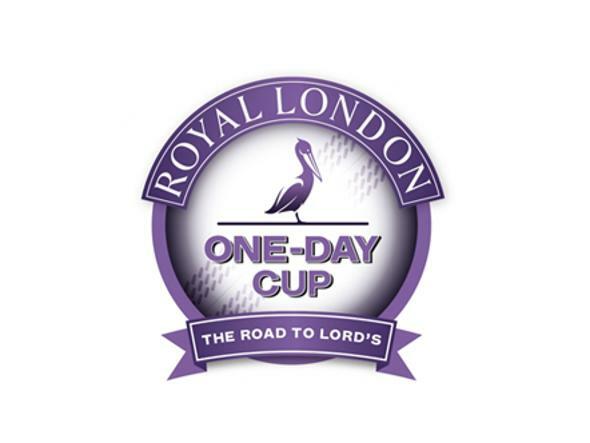 Additionally, a Club Fund will see at least the first 2,000 ECB-affiliated clubs who register having the opportunity to receive a £1,000 grant to help digitise or upgrade catering facilities or assist them with their CWC 2019 family day. 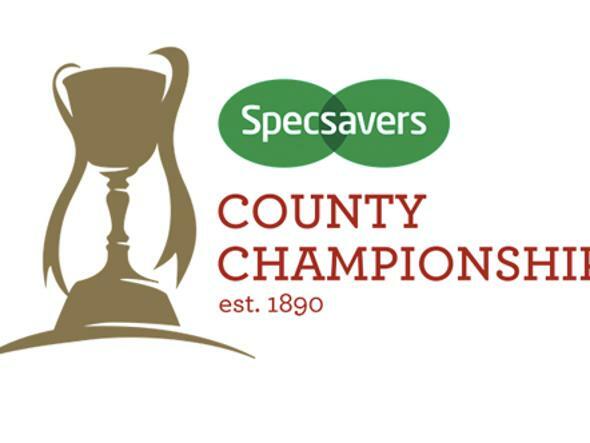 All interested local cricket clubs are required to select a World Cup Club Champion, someone who is a prominent and active member of their club and will take ownership for entering their club’s application. This individual will receive unique World Cup merchandise, opportunities to be part of the World Cup and much more! 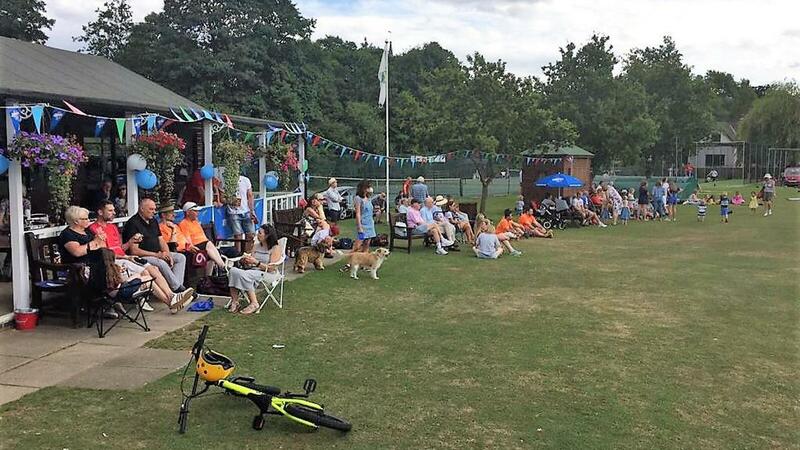 With fixtures being played from Lord’s to Manchester and Cardiff, supporters from across England and Wales will have the chance to watch some live World Cup action. 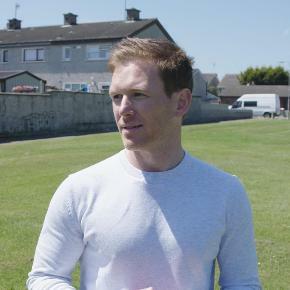 And alongside the electric atmosphere expected inside the stadiums, the ICC and ECB want the same passion and energy to spread throughout the local cricket community. Clubs who sign up to the World Cup Club Fund are being encouraged to make their family day celebrations an unforgettable occasion for all involved! 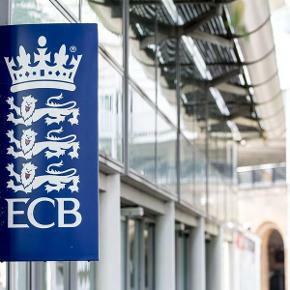 Do you play for or are involved in running a local ECB-affiliated cricket club that would benefit from this special Fund? Perhaps you know of family, friends or neighbours connected to local clubs who would be keen to get involved? For a chance to be part of something bigger, celebrate the sporting event of 2019 and showcase your local club to the wider community, register your club here.